We invite you to visit our newly renovated upcoming events page: https://direcsys.com/upcomingevents/. We would love to see you at one of our events across the province. 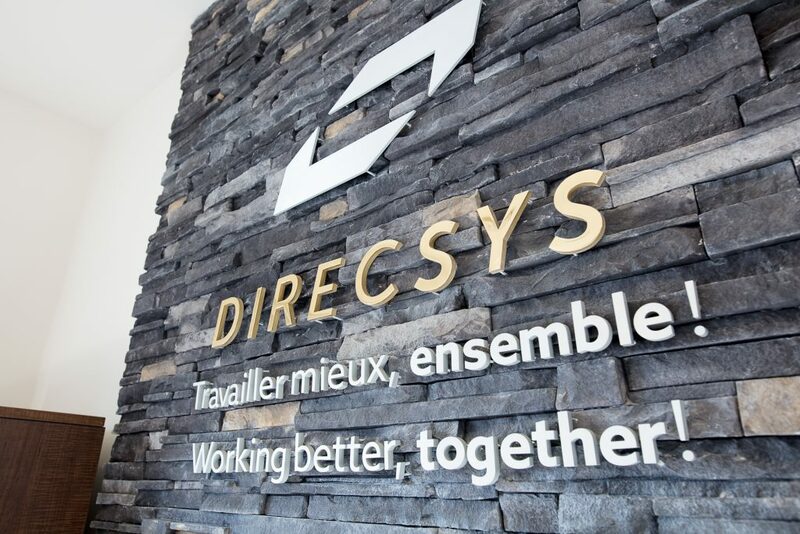 If you’re wondering which events best suit you, don’t hesitate to contact us at info@direcsys.com. We will be more than happy to help and get your business in gear!